If you’re anything like me, which I’m guessing you are as you’re reading this post, then you love taking great photos and sharing them on your Instagram. I always like to do a little bit of research as to where I want to visit when visiting a new place and when, like Bath, they’re just super pretty I like to make note of where I’m going to be wanting to snap away and here’s that list I comprised for my most recent trip to Bath. I couldn’t really start this list anywhere but here! This has to be one of the most photographed roads in the UK by far and there were rows of people taking photos just to the left of me when I took this! Being built back in 1774, these stunning Georgian townhouses are now Grade I listed and the outsides have hardly changed since being built, just maybe the odd front door or two! 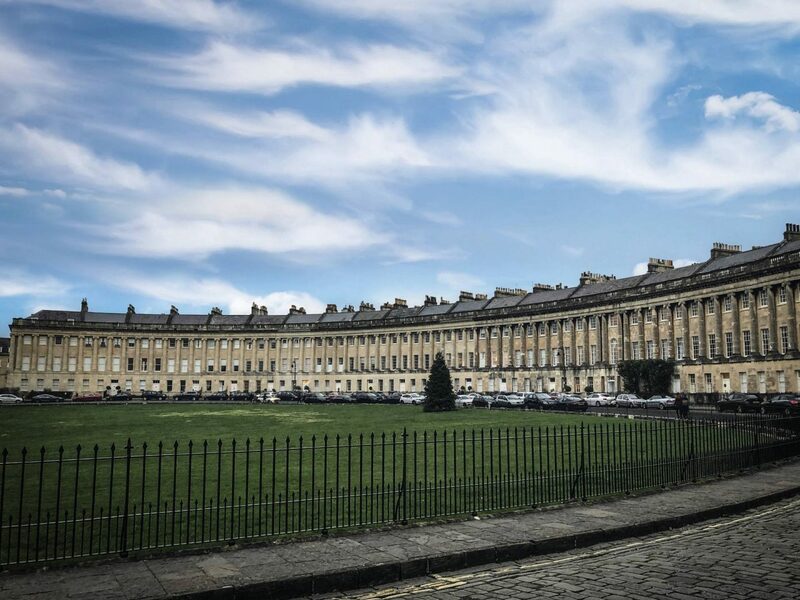 Of the crescent’s 30 townhouses, 10 are still full townhouses, 18 have been split into flats of various sizes, one is the Royal Crescent museum and the large central house covered in foliage at number 16 is the Royal Crescent Hotel. 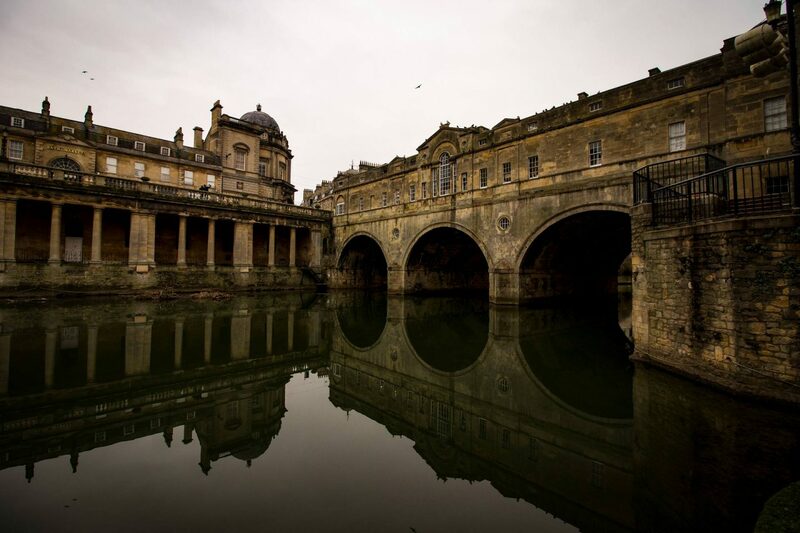 Another spot that just had to on the list is the stunning Pulteney Bridge, also built in 1774 and now a Grade I listed building. Within the first 20 years after the construction, alterations were made to expand the shops that line the roadside of the bridge and changed the façades slightly. Sadly, at the end of the 18th century, the bridge had been damaged by floods, but it was rebuilt to a similar design to keep the stunning bridge in keeping with its surroundings. More recently, in the 20th century, several schemes were carried out to preserve the bridge and they partially returned it to its original appearance, meaning it’s almost back to its original glory! The original Abbey that first stood on this very spot was built in the 7th century, but the one that stands today was reorganised in the 10th century and rebuilt in the 12th and 16th centuries; major restoration work was carried out in the 1860s so it’s well worth a visit, not just a few photos. 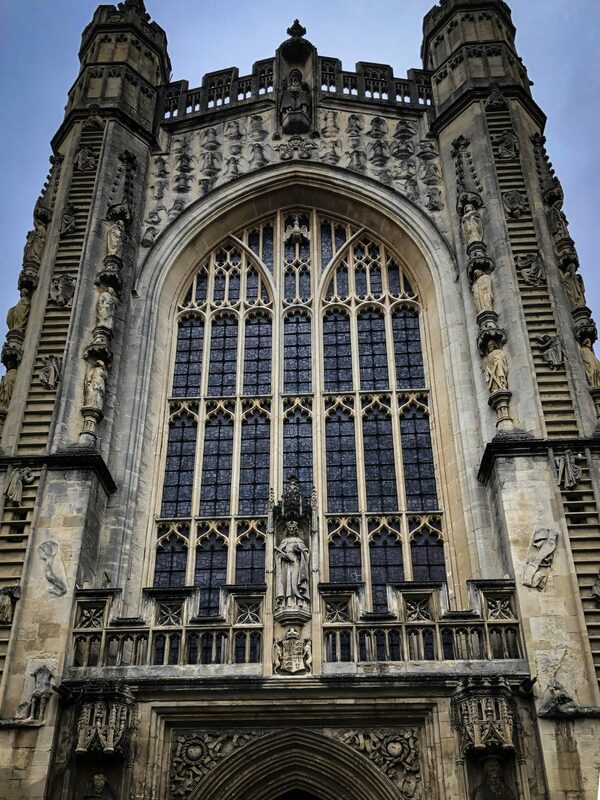 Sadly when we were there most of the Abbey was covered in scaffolding hence the odd angled photo! 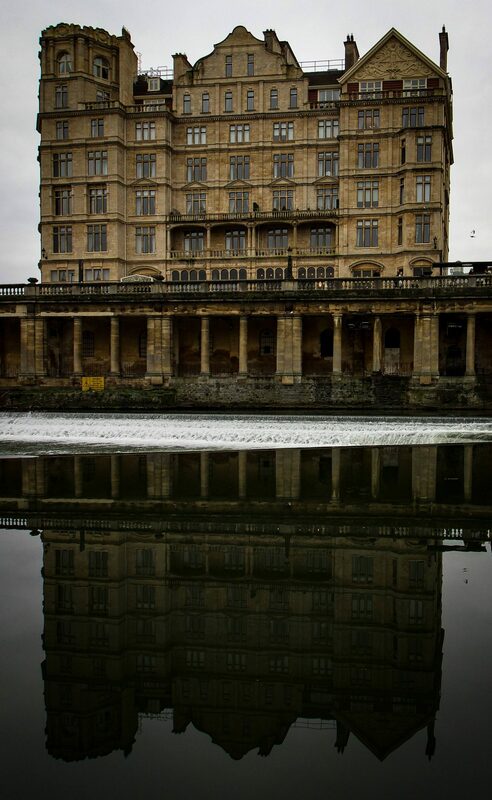 If you have time, take a stroll along the many canal walks that line Bath’s River Avon. We are suckers for a good reflection so the stunning buildings that lined the river looked even more incredible with such clear reflections. The Canal River Trust have audio guides and maps on their website so you can keep track of where you are. 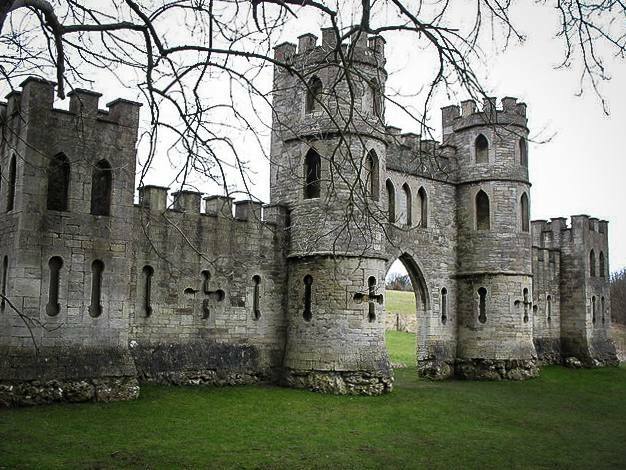 So, you’ve guessed it from the name, that this isn’t a real castle; it’s a folly that overlooks Bath so you would have to drive there. It is believed to have been built in 1762 and was placed where it is to improve the views from Ralph Allen’s, notable for his contributions to the postal system, Town House. It’s actually only this pretty from the front as it’s only meant to be viewed from one side! 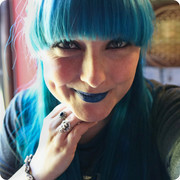 I’d love to get dressed up one day and play princess for a few photos; I mean, who wouldn’t?! "The Best Veggie and Vegan Burgers in London *"